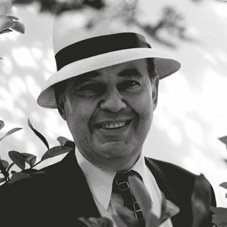 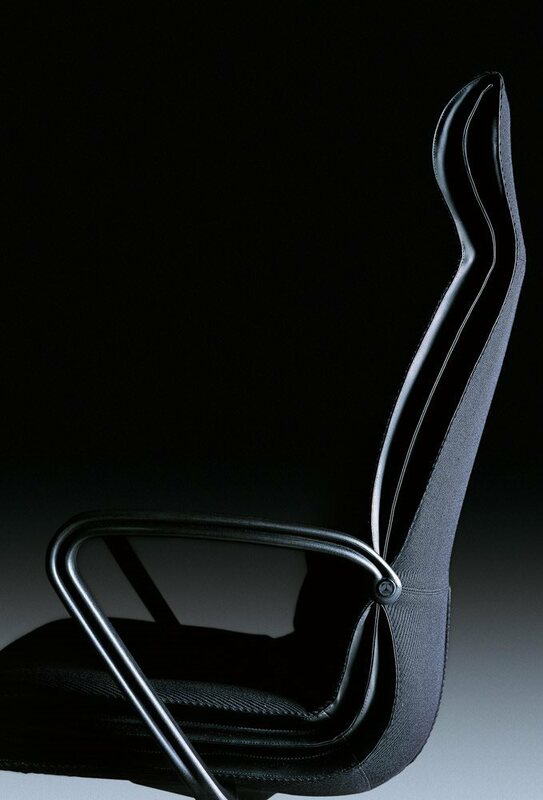 In designing this collection of office chairs and arm chairs, Emilio Ambasz succeeded in combining two apparently incompatible concepts, which he himself identifies as “familiarity” and “exceptionality”. 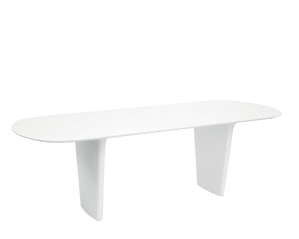 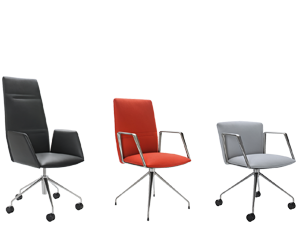 The design of Qualis chairs is characterised by pholstered bodies of sartorial quality. 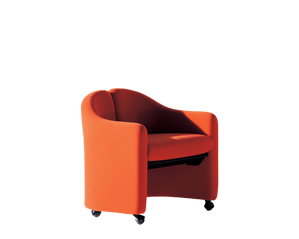 The excellent comfort offered by Qualis chairs is achieved by two main elements: thin upholstered seat cushions that form a bellows over the entire lateral profile of the chair, and is stitched in a way that emphasises the quality of the finish, and a patented backrest pivot mechanism, purpose-designed to integrate with the rest of he armchair. 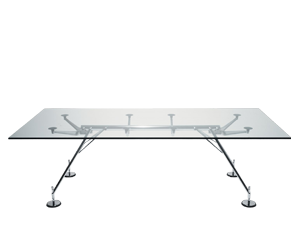 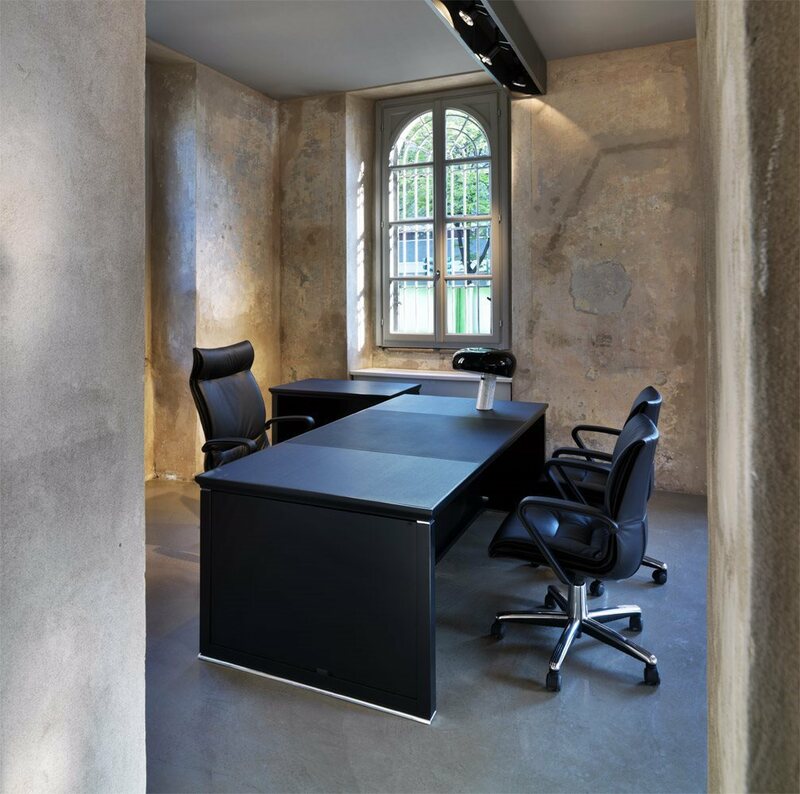 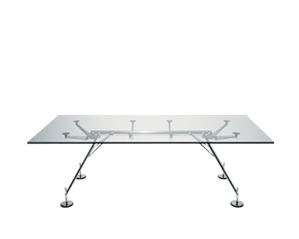 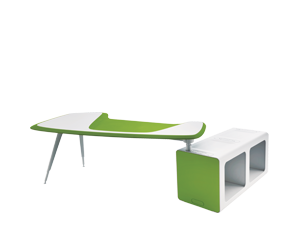 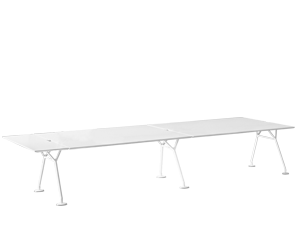 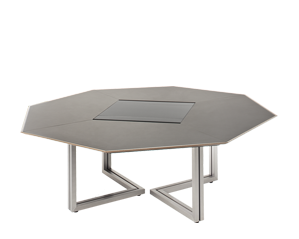 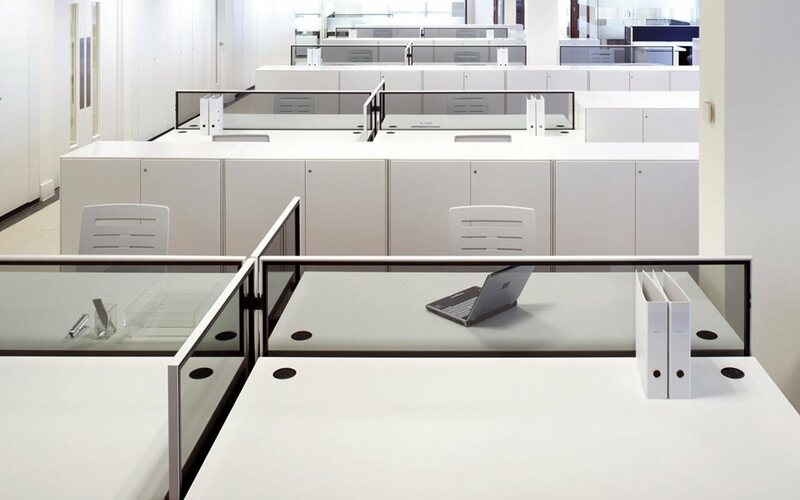 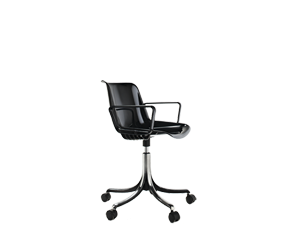 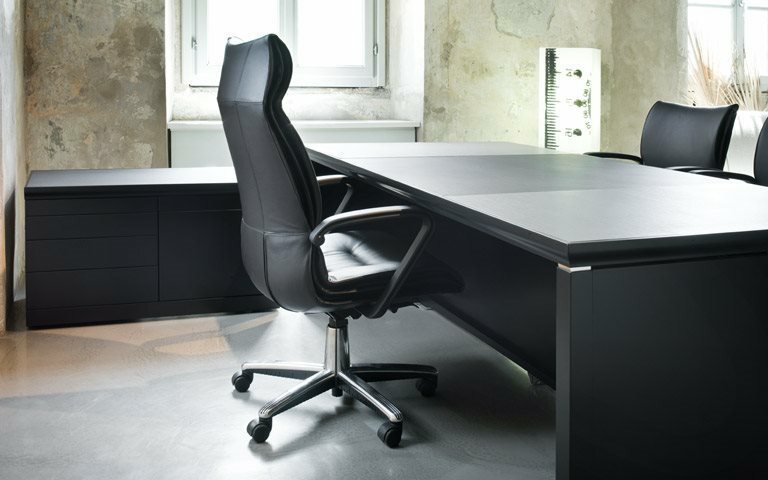 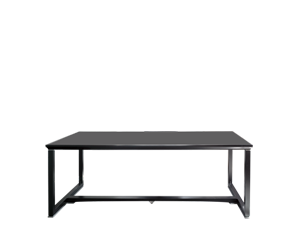 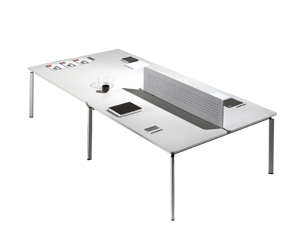 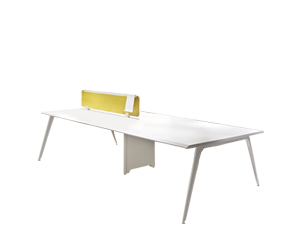 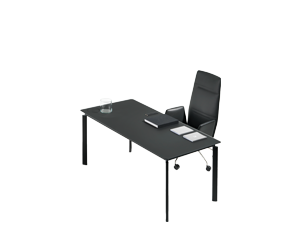 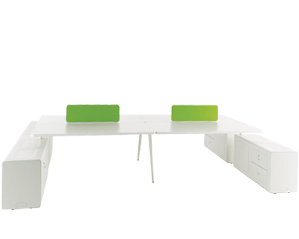 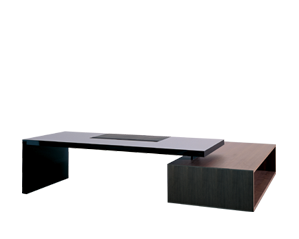 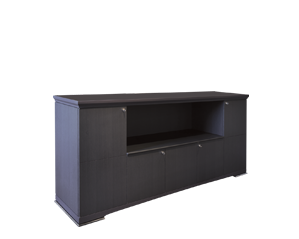 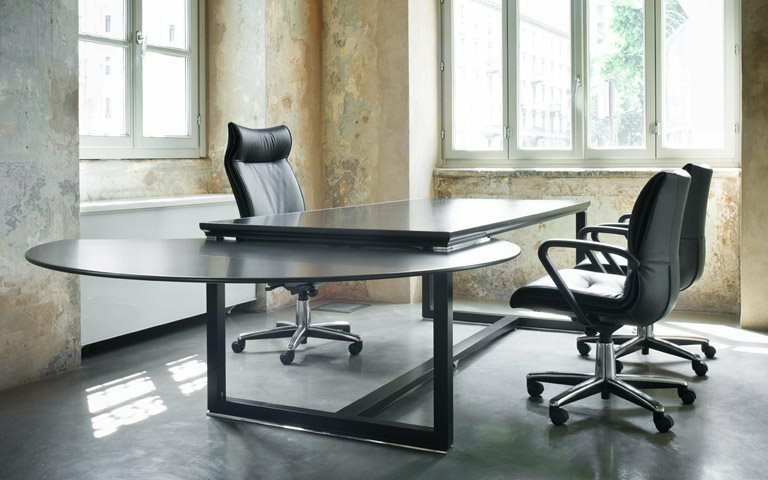 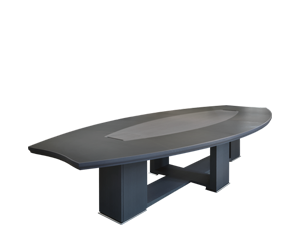 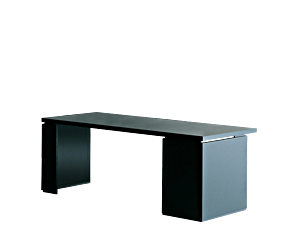 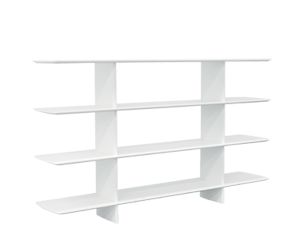 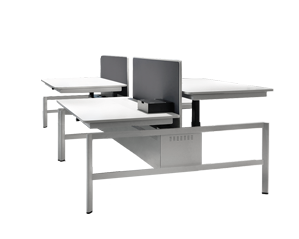 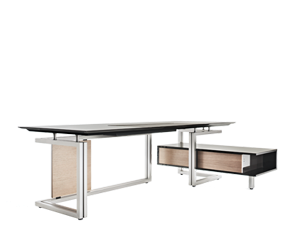 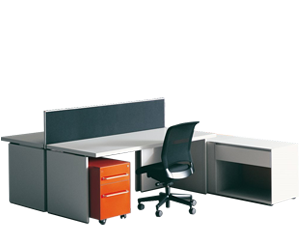 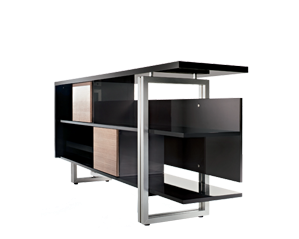 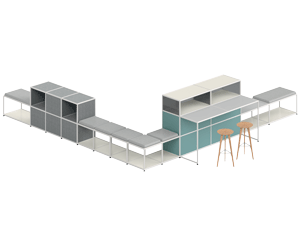 The collection comes in a range of sizes and equipment levels to satisfy the varying needs of different office roles. 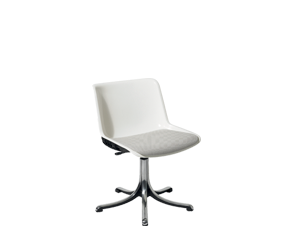 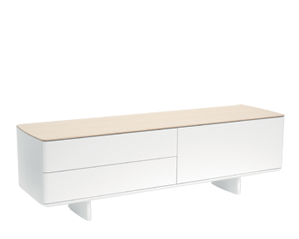 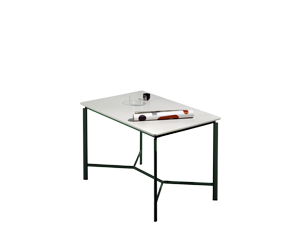 The chairs can be fully upholstered, fixed or adjustable in height, and equipped with PVC armrests, feet or castors, and a lockablethree-position oscillation system. 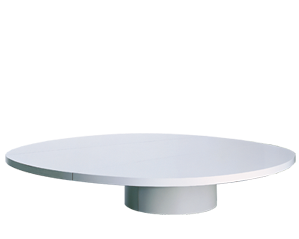 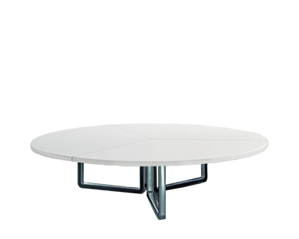 The five-spoke base comes in steel covered with a polypropylene shell or in polished, die-cast aluminium. 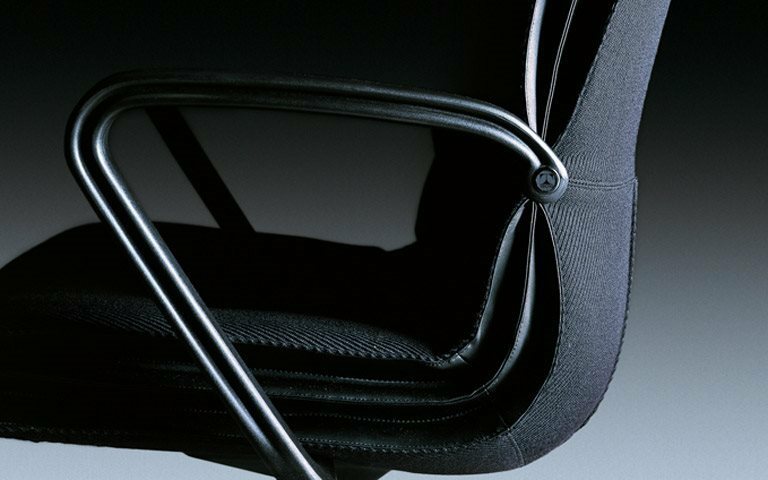 The upholstery material is either fabric or leather. 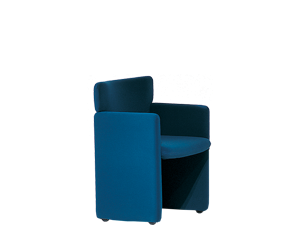 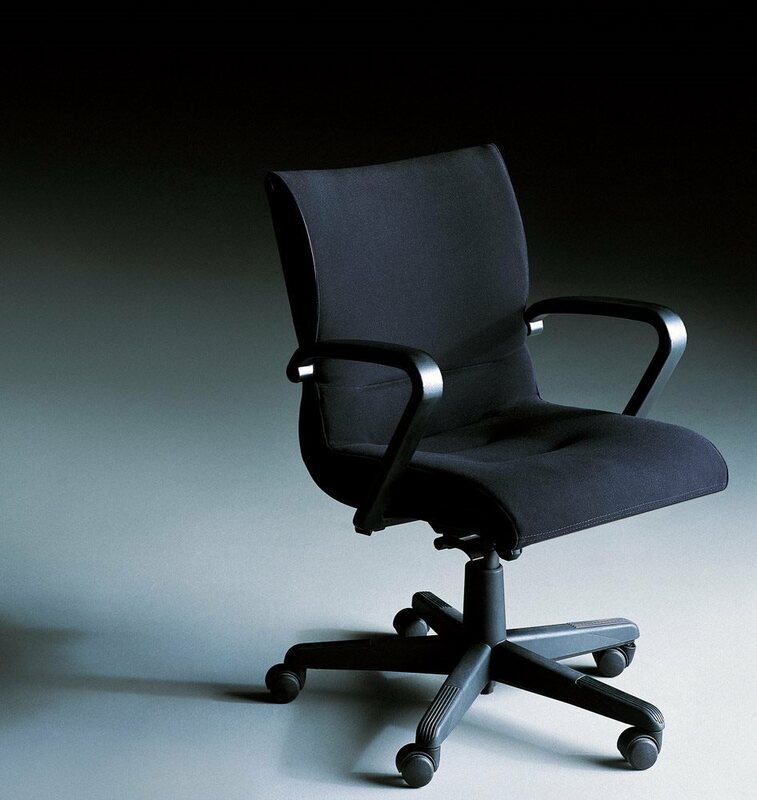 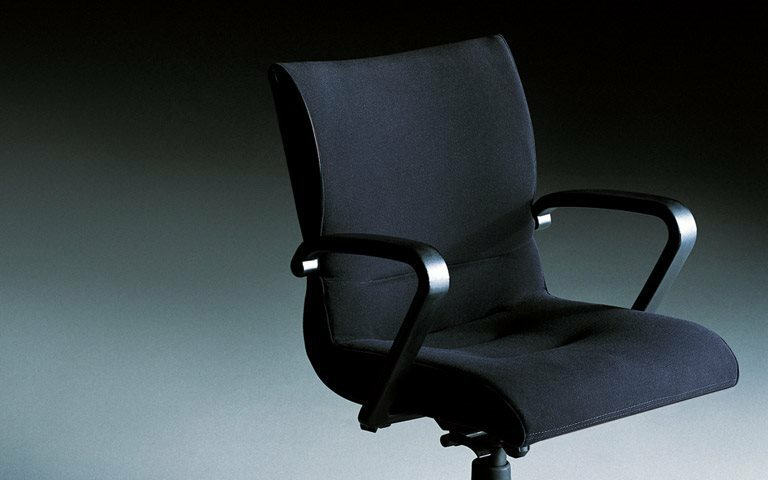 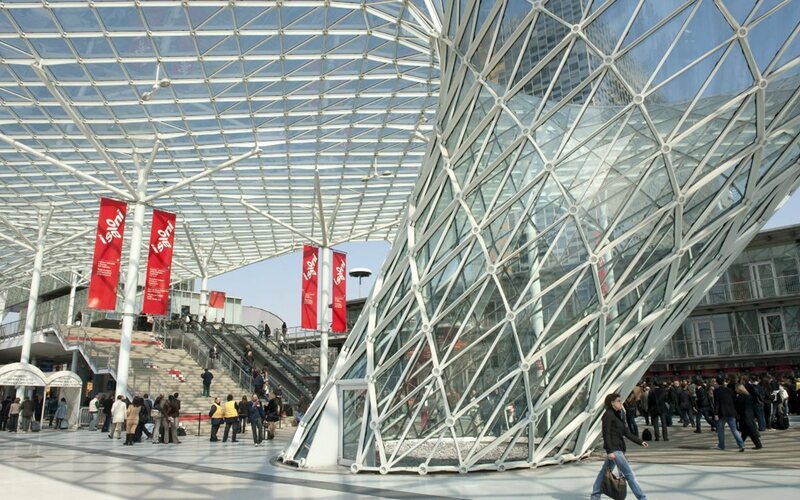 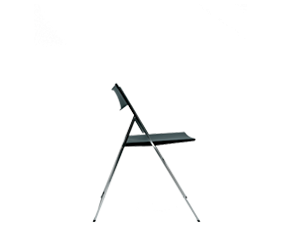 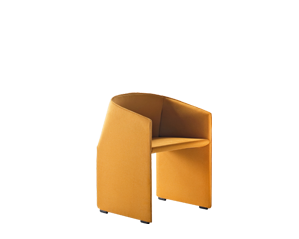 Qualis chairs won the Compasso d’Oro award in 1991.